Dropshipping is an good way to start an ecommerce business without needing to worry about inventory or shipping. 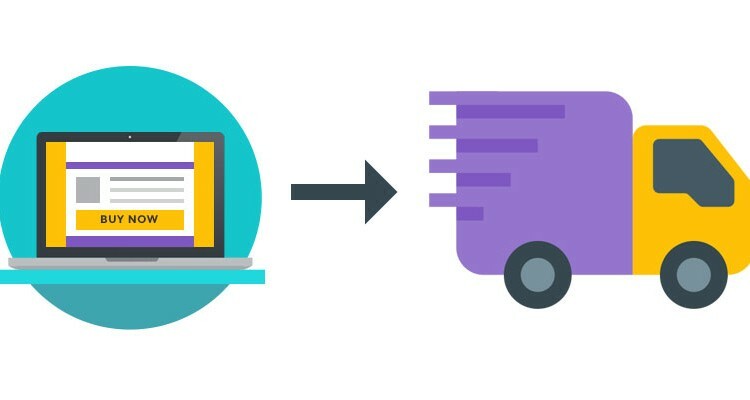 It’s as simple as listing a product for sale on your website, and sending an email to your supplier to ship the item on your behalf whenever you get an order. While starting a dropshipping business is a great way to start an ecommerce business, digging deep through the internet to find a reliable supplier can be tough. But there is a convenient marketplace you can use to dropship. 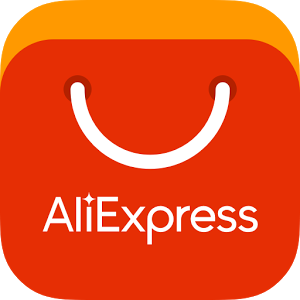 AliExpress makes it easy to find products to sell on your store, without having to worry about inventory or shipping. You can pay for products at wholesale prices and have them dropshipped directly to your customers. Dropshipping means that the factory or some wholeseller will ship the product directly to your customer. You could manually buy a product from aliexpress like you would do if you were shopping for yourself. You could also send the orders directly to the supplier or come up with some other solution. 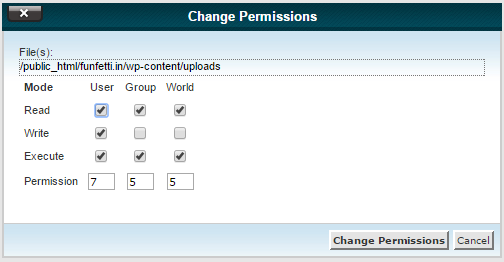 Automated feeds for example. You can build dropshipping website easily with WordPress. There is an WordPress Plugin which is designed for dropshipping from aliexpress. The plugin is Alicommerce. Alicommerce is integrated with WooCommerce plugin. Simply, you can build Dropshipping Website with WordPress and Alicommerce + WooCommerce plugin. 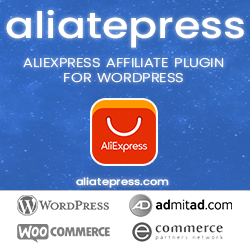 Alicommerce is WordPress plugin that allow you to Import products from AliExpress to WooCommerce in just a few clicks. Setting up Ecommerce store without any of the usual Ecommerce hassles or Startup Costs. Forget about the manual time-consuming product-adding process, add hundreds of products straight from AliExpress in few clicks! If you need AliExpress Affiliate plugin instead Dropship plugin, you can take a look on AliatePress.